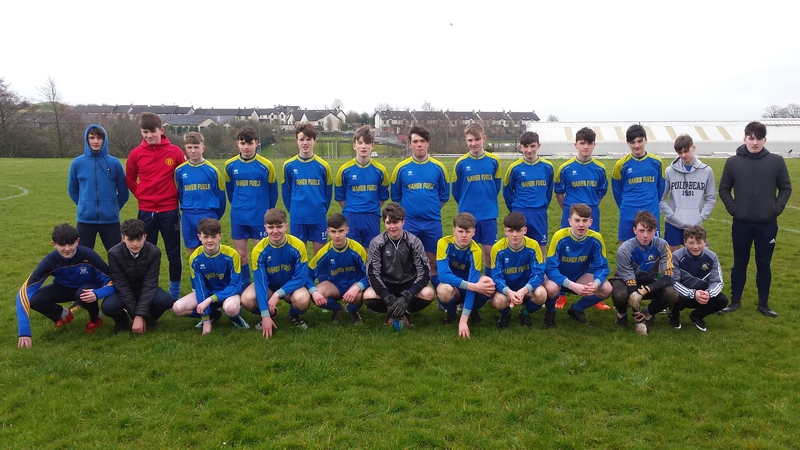 U16 boys soccer through to South West semi-final. 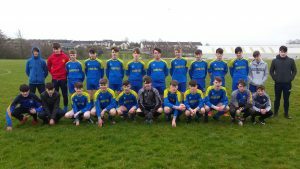 CCS under 16 boys soccer team defeated Nenagh CBS 4-2 last week. They are now through to the semi finals of the South West competition. Best of luck to all involved.